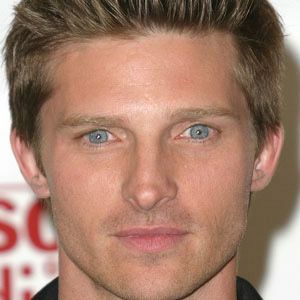 Known for playing the role of Jason Morgan on the soap opera General Hospital, a role that earned him a Daytime Emmy in 1998. He was actively involved in high school theater groups and graduated from Beverly Hills High School. He appeared on the television show High Stakes Poker and donated his earnings to his fan club. He married Sheree Gustin in 1999, and together they had two daughters and a son. He starred with James Gandolfini in The Last Castle.